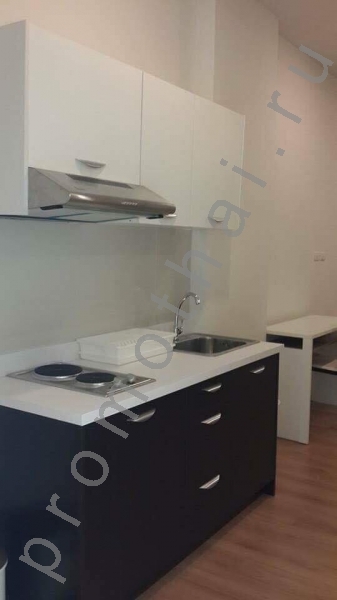 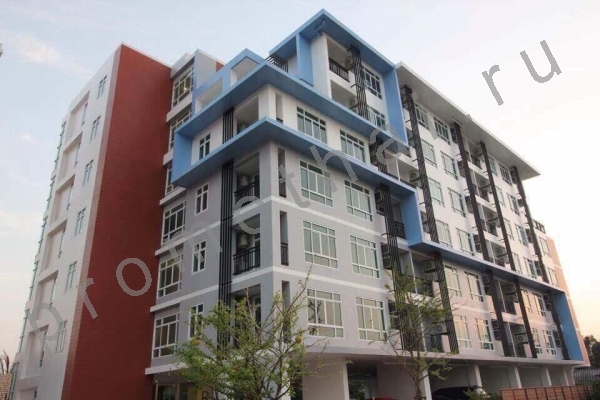 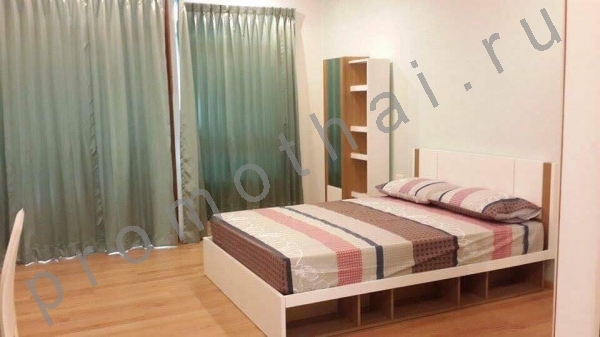 1 bed apartment Rentals Phuket Chalong: Room 35 sq.m. 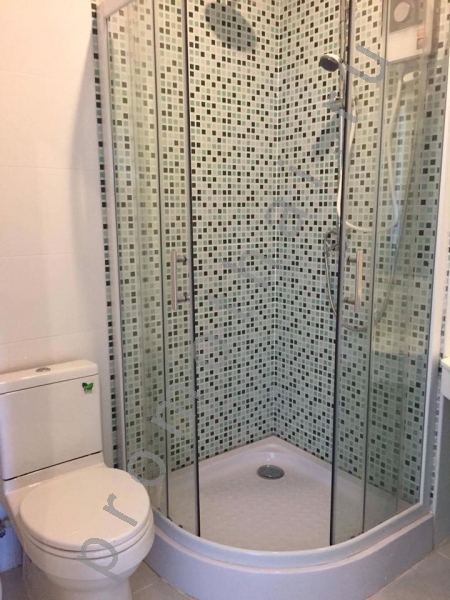 Avaliable now for 1 year rental. 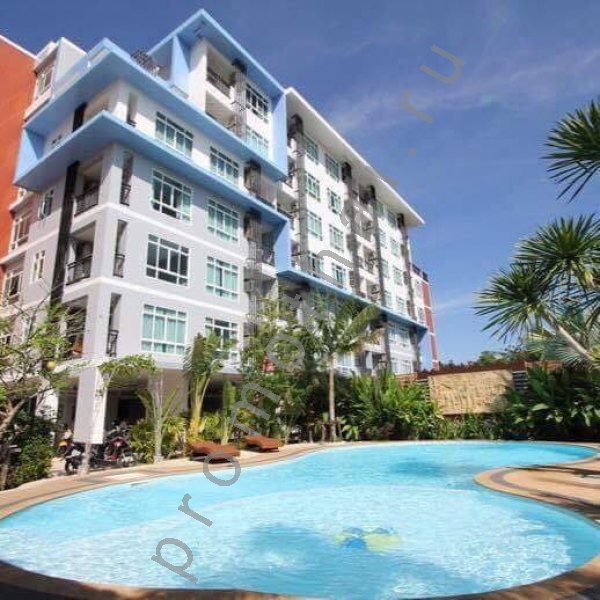 Apartment fully furnished, common pool in the complex.